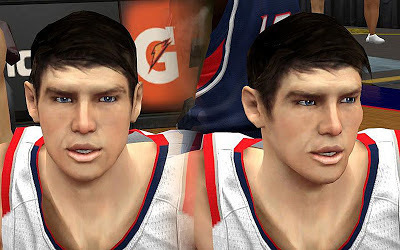 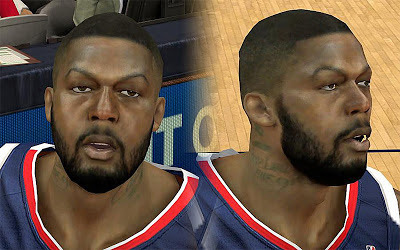 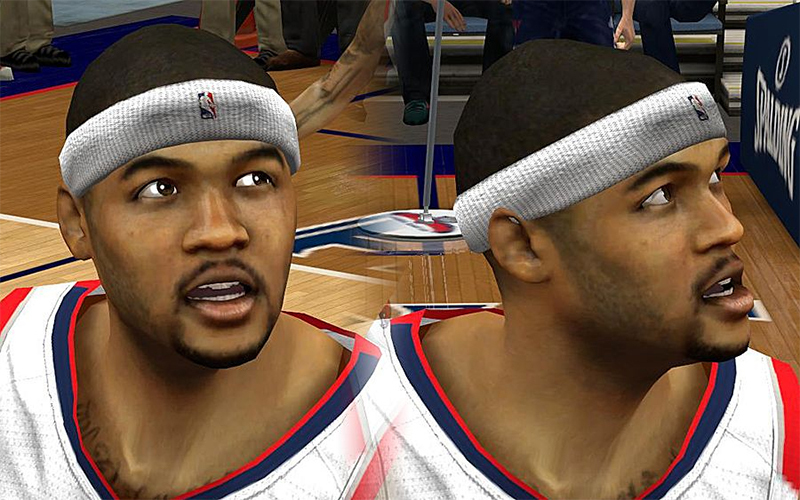 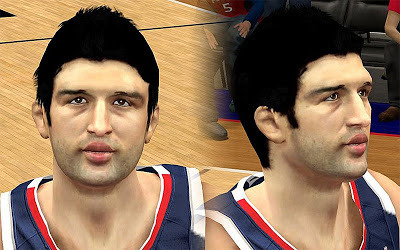 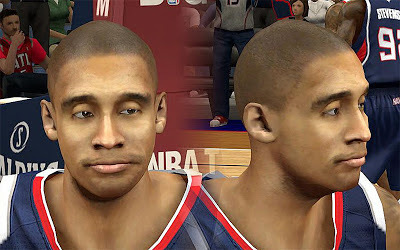 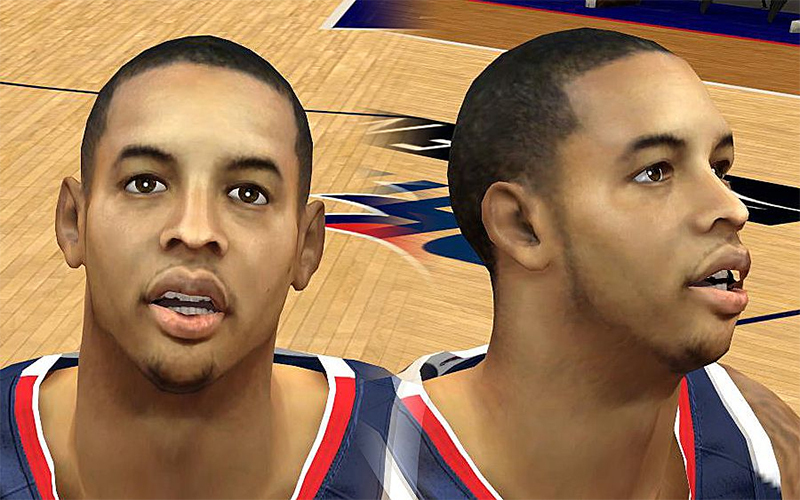 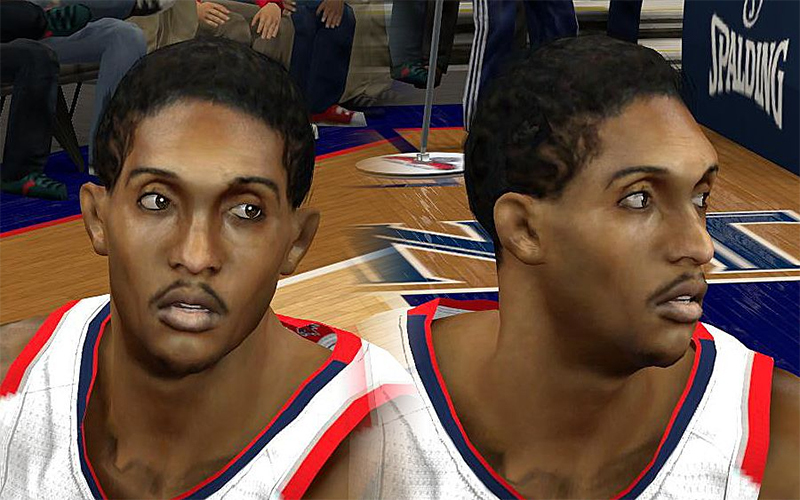 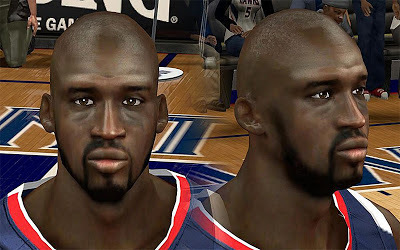 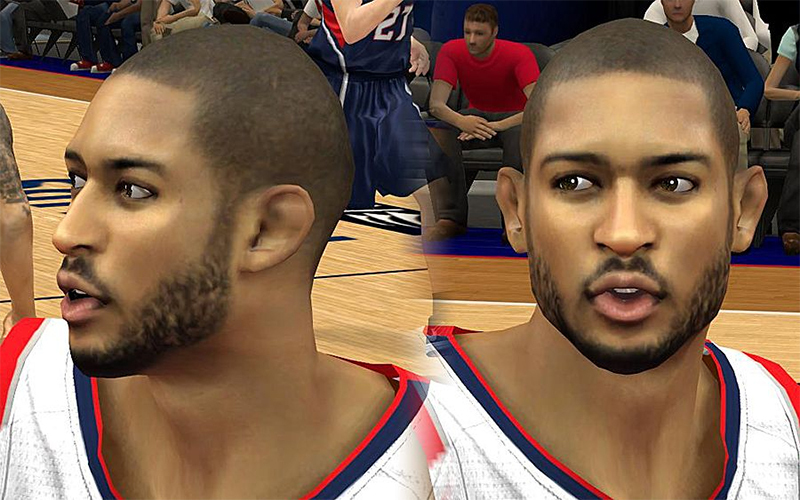 Description: This NBA 2K13 patch updates the cyberface files for the players of Atlanta Hawks. The pack includes face for Al Horford, Dahntay Jones, DeShawn Stevenson, Devin Harris, Ivan Johnson, Jeff Teague, Johan Petro, Josh Smith, Kyle Korver, and Louis Williams. 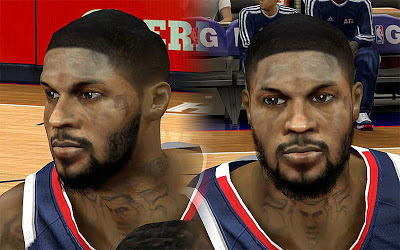 Features: New face texture & 3D, head shape fix, enhanced player's tattoos, skin color fix, updated hair, updated facial hair / beard and many more.